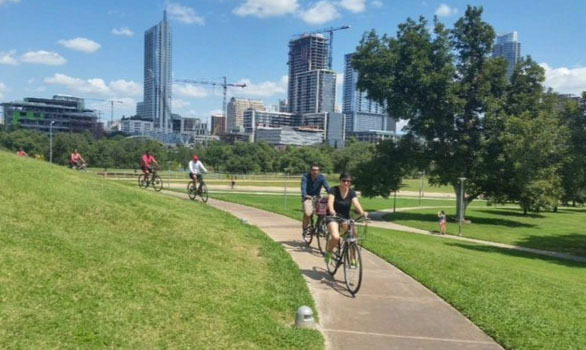 The Peace, Love & Zilker Bicycle Tour in Austin is perfect for you and your family or if you are just interested in going on a relaxing cruise around famous Ladybird Lake, without the hustle and bustle of traffic. Knowledgeable guides will show you the sights such as Auditorium Shores, the Stevie Ray Vaughn Statue, The Old Railroad Bridge, Zilker Park, Barton Springs Pool and much much more! Learn the history of every place you stop and be sure to bring a camera for the many picturesque photo opportunities! 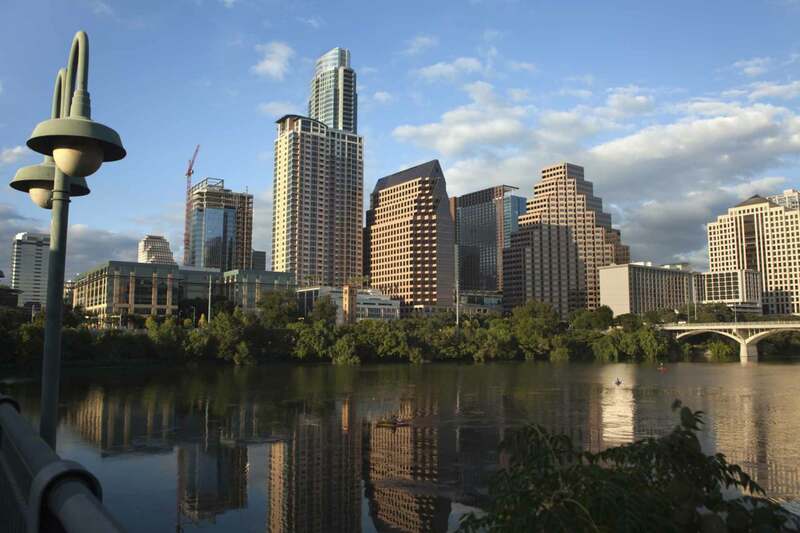 Let the Nutshell tour take you around town, biking along the city's tranquil lake, admiring the majestic Capitol building and exploring some of the many distinct sights that make Austin such a varied and vibrant city. 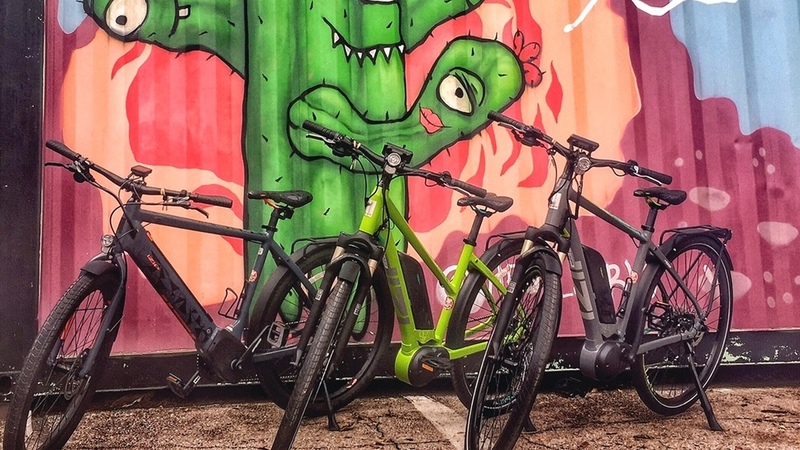 Come along and check out Austin's favorite murals, landmarks and culture on this three-hour journey propelled by a pedal assisted e-bike. Welcome aboard the nation's leading shared-ride airport shuttle which provides door-to-door ground transportation to more than 8 million passengers per year! 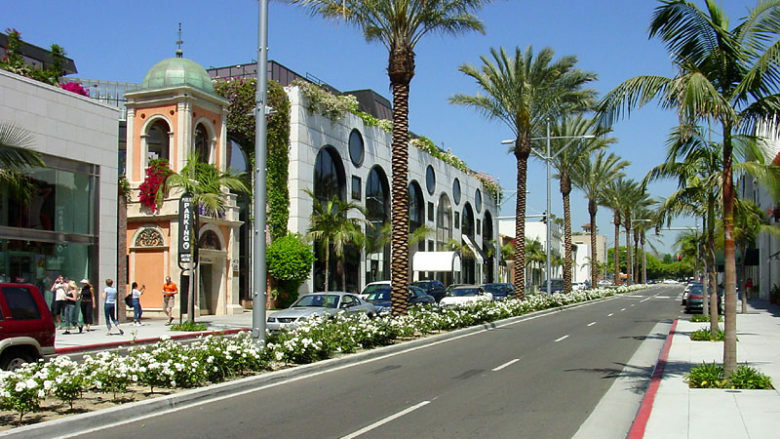 Friendly drivers, comfortable vans and reasonable rates take the hassle out of getting to and from the airport in 23 major US cities. 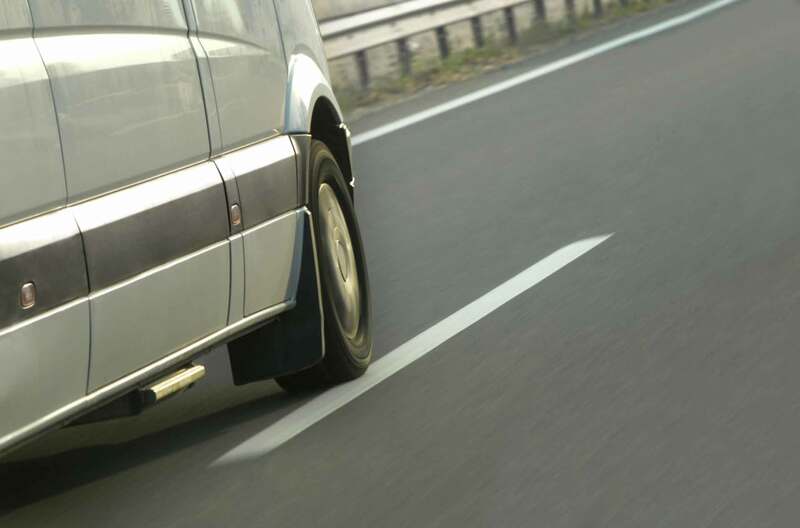 Copyright © 2019 Sightseeing Tours and Attractions. All Rights Reserved.